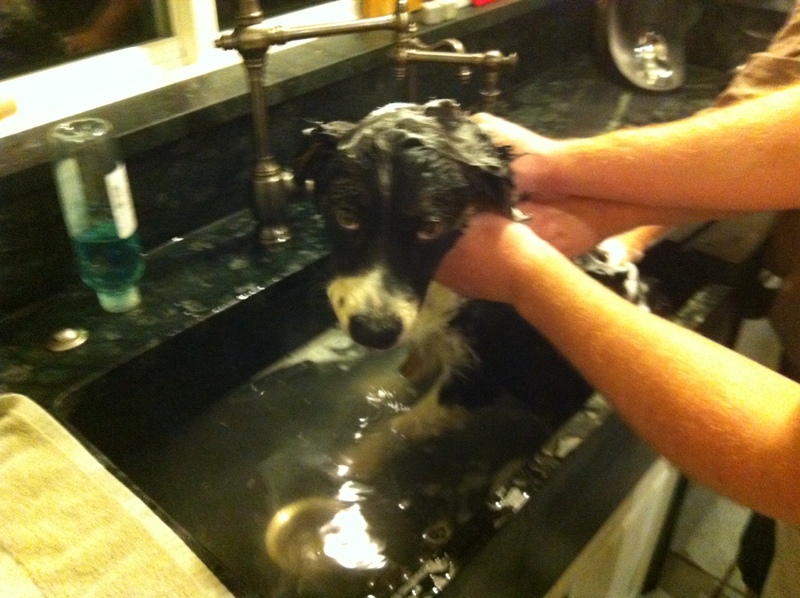 Wash Your Puppy in your Soapstone Sink! What kind of sink is the best to wash a puppy in? 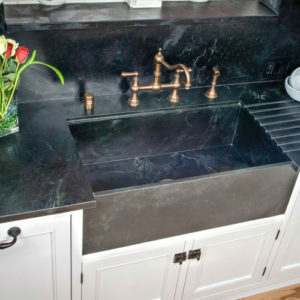 A Soapstone Sink of course. 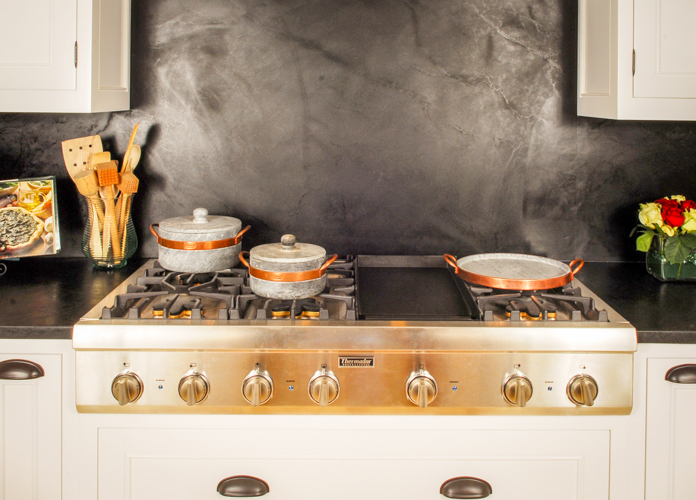 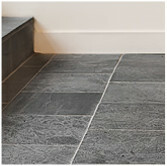 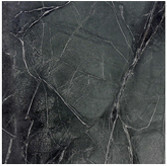 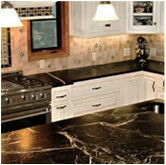 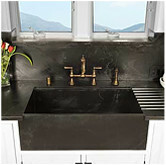 Soapstone has natural anti-bacterial qualities and of don’t forget it cannot stain. 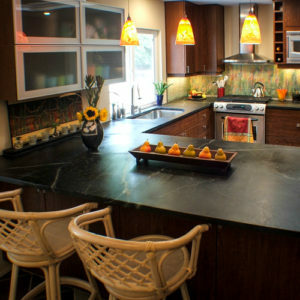 Cleaning is a snap. 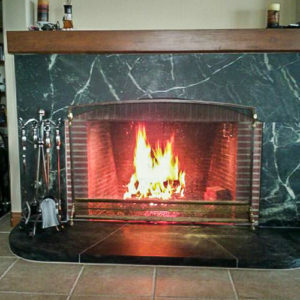 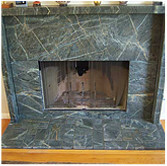 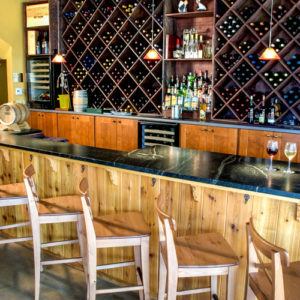 Any cleaner will be fine as soapstone is chemically inert. 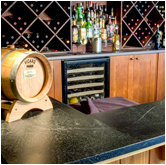 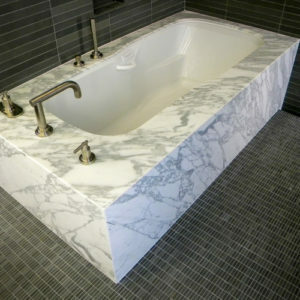 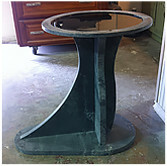 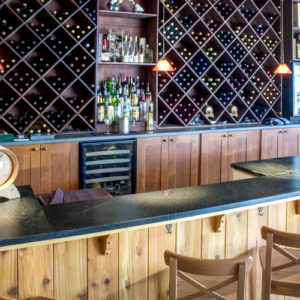 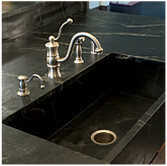 Soapstone Werks can custom make your Soapstone sink in any size to fit your needs.